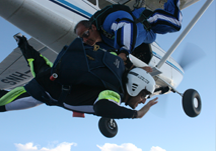 For you who’re skydiver, find out the benefits we offer. 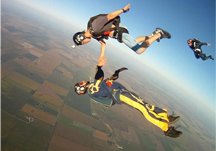 If you wan to be a skydiving, or you already are and want to devote to the sport, make the courses with us and get your licenses. 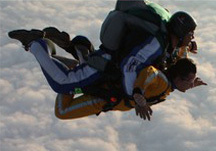 For birthdays, anniversaries, bachelors, graduations or special dates give a tandemjump!! This is your opportunity to give him/her the gift of that desired moment! !